Best known for her fragrance and tobacco-flavouring business, Huabao International Holdings, Chu Lam Yiu is continually lauded as one of the cost-creative young minds in the industry. Having founded her company in 1996 with an aim to educate more and more people towards tobacco flavouring, Chu Lam Yiu has turned Huabao into a flagship brand. According to the Annual Report of Huabao International, the company maintains its development a strategy of tobacco-flavourings, accelerating development of food flavourings and exploring daily-use household cleaner fragrances as its core business. Chu Lam Yiu takes a key interest in the creation of strategy for the brand and is responsible for all executive decisions regarding the investment, operation and development of market. Despite being a billionaire, Ms Chu is media shy and prefers to remain as anonymous as possible. She had developed a flair towards flavours and fragrances during her initial college years only, which gave her enough reasons to get involved in the business soon after her graduation. The queen of fragrances was not content with her success in tobacco flavouring. Considering the tobacco industry is limited in the scope of innovation, she shifted her base in food flavouring in 2004. She further signed a deal with Shanghai Peacock Flavours and Flagrance Technology, co-founding a joint company. 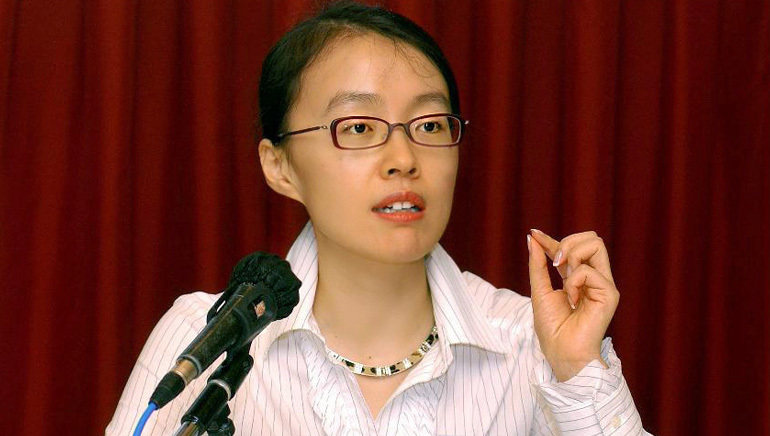 In 2005, she further expanded her stake expanded her stake to 20% in the medicine company called Weihai Maifu in Shandong province and renamed it as Weihai Huayuan. Chu Lam Yiu’s personal wealth detonated after Huabao went public in 2006. She got her company listed via a reverse merger with Lite, a listed computer company in Hong Kong acquired for HK$70 million (US$9 million). She is also listed as on China’s 400 richest people in 2012.